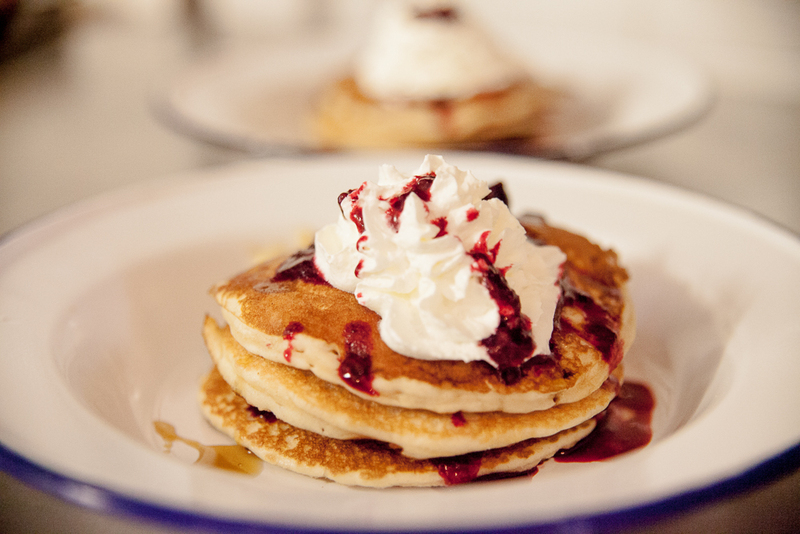 We are now well known for our Saturday morning brunch events. 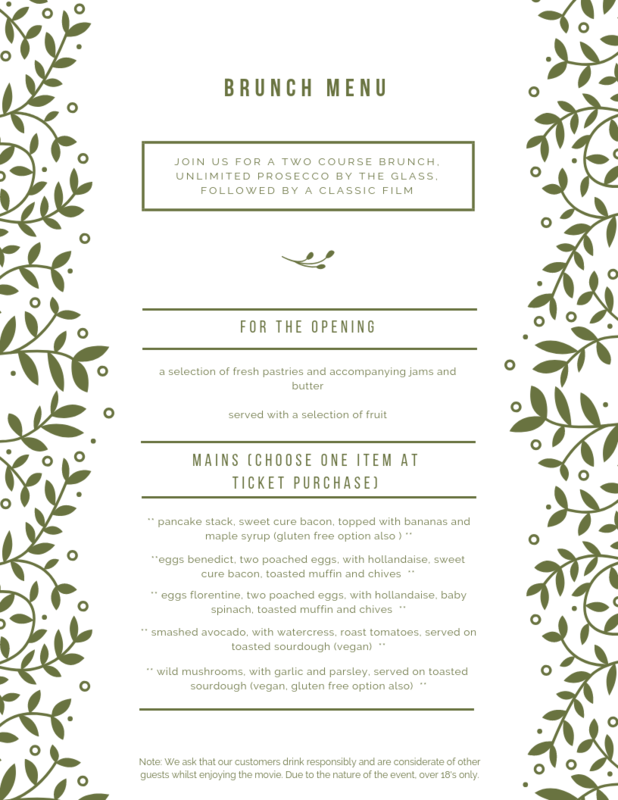 Let us dine you with a two-course brunch menu, alongside unlimited prosecco by the glass! Once we’re all fed and watered we then go into the cinema to enjoy a film. Note: these brunch events are for over 18’s only and can be rowdy when enjoying the film. Please be considerate of others when watching the film! See below for current listings, please note we only have a limited number of brunch spots and they tend to go fast. If the brunch screening is not listed on our website that means it has sold out. More details for each event can also be found on our Facebook page here. Current menu as listed below! Saturday 20th April, The Goonies. Tickets on sale here. Saturday 13th April, The Rocky Horror Picture Show. Tickets on sale here. Saturday 11th May, A Star is Born. Tickets on sale here.